Description: Lovebird husbands Ethan and Alan go on an anniversary cruise, but the meerkat Ethan can't resist pushing his bunny hubby's buttons, both emotionally and sexually. Take a seat at the pool bar and watch the old flame reignite in... SHIP TEASE. 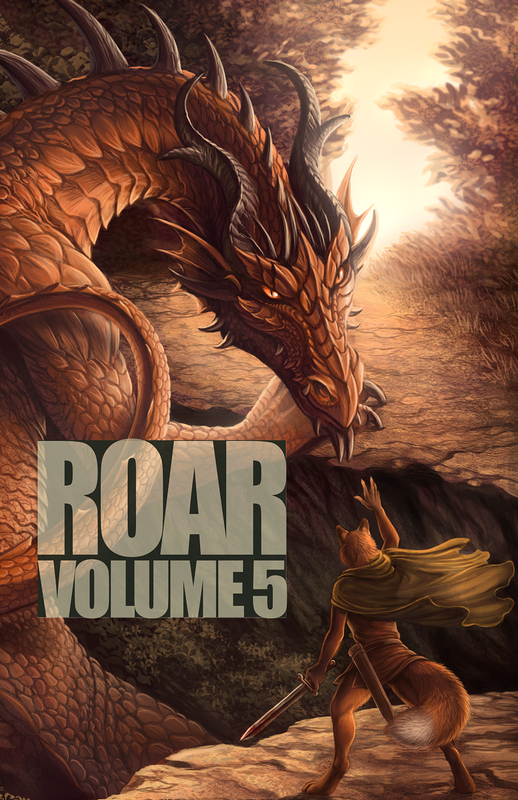 Furry story anthology around the theme of Secrets. Cari is pregnant, her loving husband picks up a hot kangaroo to soothe her aches and pains. M/F.